At Appy Pie, we offer a range of mobile app testing services across all major mobile devices, platforms, and domains. With years of experience in mobile testing, we offer end-to-end testing and QA services for both, functional and non-functional mobile apps, in mobility, cloud, and big data. and to keep monitoring it. This can be best achieved with the help of A/B testing. You have built an app and it seems to be on the right track to achieve a measure of success. Does this mean you are all set to put your feet up and simply let things happen on their own? You would of course want your app to keep doing better, and for that to happen you would have to make your app and app experience better. is essentially the practice of dividing the app into smaller, manageable components like pages, user interfaces or features while comparing the various versions in order to figure out which is the best way forward. 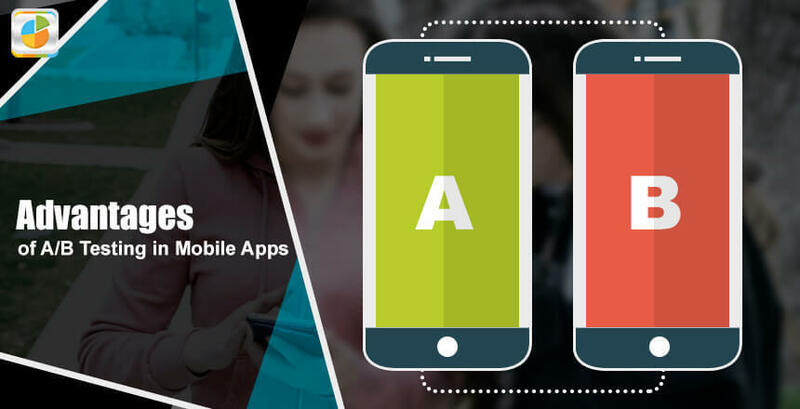 A/B testing for mobile apps lets the developers play around with the user-facing features while the app is still in production. 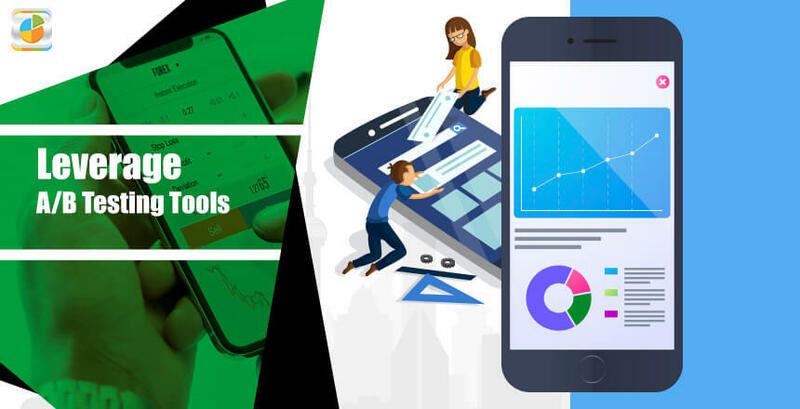 The whole process lets the developers launch new features or tweak the existing ones in a controlled environment while measuring their impact on the KPIs of the app. It is in fact fairly common for the app developers to release multiple alternative implementations of the same feature to figure out what works best. Since, the process of A/B testing inherently monitors the app’s KPIs continuously, it is actually the safest way to release any new features for the app. There are several benefits or advantages that come with the process of A/B testing for mobile apps, but let’s talk about the meaty ones here! 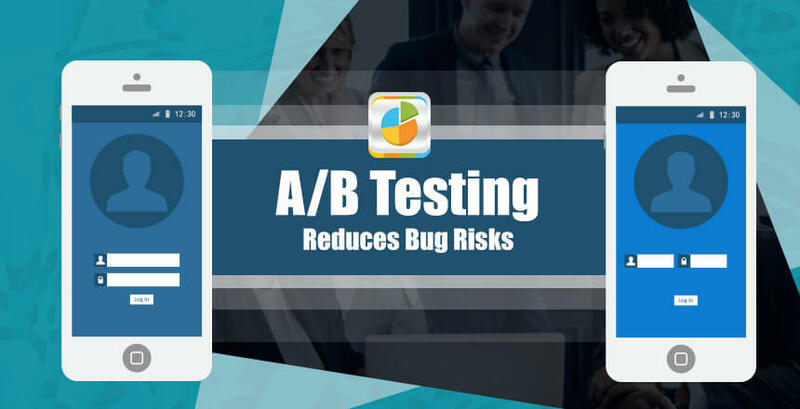 When you implement A/B testing, you have the freedom to explore a variety of screen layouts, and other defining components of the app, which give you a better understanding of conversion and sales. Minute elements like the placement of the “Buy” button and even the color of the button might do the trick and bring you more conversions and higher sales. Now that you have your website out there in the digital space and are doing everything that you can. It is probably doing great, but there is this niggling feeling that it could definitely do better. But, all you have is feeling about all this. 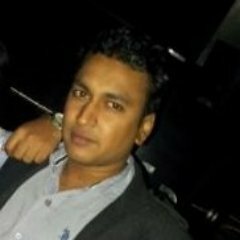 for the developers and even some great ideas for push messaging and such aspects. The data received from testing can help you get some really valuable insights about different options for the app features. End-to-end Custom mobile app development and mobile application design services. Whether you need a custom, native iOS, Android, Windows app or prefer a cross-platform hybrid app, Appy Pie can help. because it is finally the users that you are building the apps for. A/B testing carried out in an efficient manner would disclose what is it that the users need from the apps they want to use. One of the leading mobile app companies, Appy Pie has built an outstanding team of Android programmers and iPhone developers, who work closely with the clients to understand their app ideas, and turn them into reality with their expertise. must be looking for, to make their app a success but there are not really many organizations that go for it. The budget and time restrictions often are the underlying reasons why companies go on to ignore the process. Of the two leading app stores, Apple App Store does not have the provision for A/B testing, and Google Play Experiments only offers limited functionality. This is why sometimes it is important to implement an in-house platform. A landing Page is a standalone web page that is disconnected from a website’s navigation. This page is created only for the purpose of convincing a visitor to take action (whether it is signing up, making a purchase, downloading content etc.). The underlying algorithms that collect the data, conduct analytics, control the A/B tests, and interpret the results are critical in the process. Fortunately, there are open source analytics and A/B testing platforms like Wasabi & Matomo which can assist the developers in the more challenging aspects of the process even as the developers host them on your own servers.